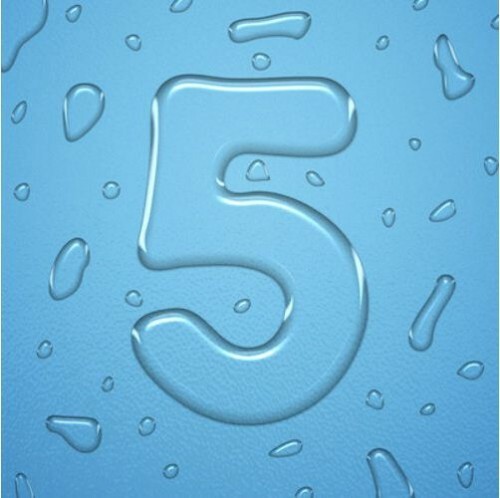 Red Dragon Makonnen is continuing to build his brand with his latest outing Drink More Water 5. I honestly didn’t know there were 4 other ones of this, but yet, here we are. Stream and/or download the tape below.